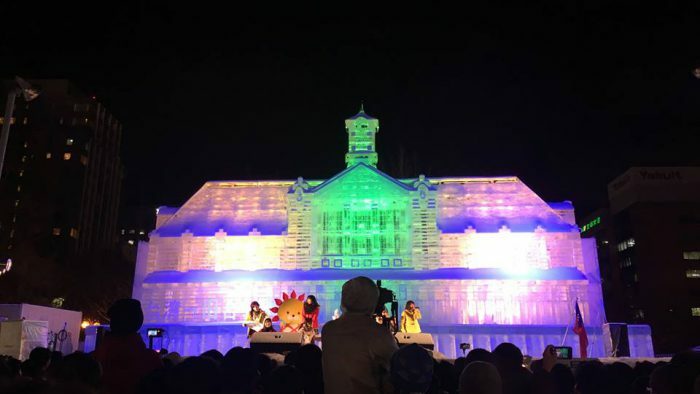 Hokkaido events to warm you up for the coldest period | Trippino HOKKAIDO - Discover cool things! 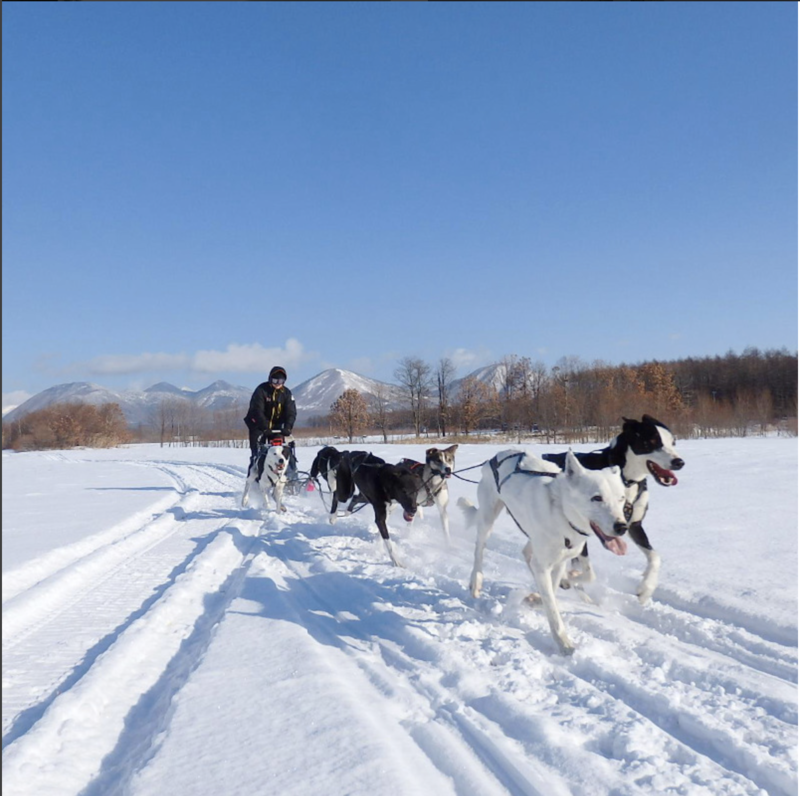 Hokkaido experiences it peak in winter, and they are for a good reason. For those who have never experienced snow before, the soft snow in the morning and crunch of it under your shoe in the afternoon can be just as exciting as rushing down a snow-capped hill on skis, but more than just merely looking at it, Hokkaido allows you to experience it. Feast your eyes upon massive snow sculptress, feel the burn on the tip of your ears after too long in the wind, and strap in for a freezing ice-bath as you plunge down rocky white rivers. We’ve got so many things for you to try, but here are just four to dip your toes into . What started as a couple of students building snow statues in the park during the 1950’s has since been transformed into an event that draws in massive crowds from all over the world. 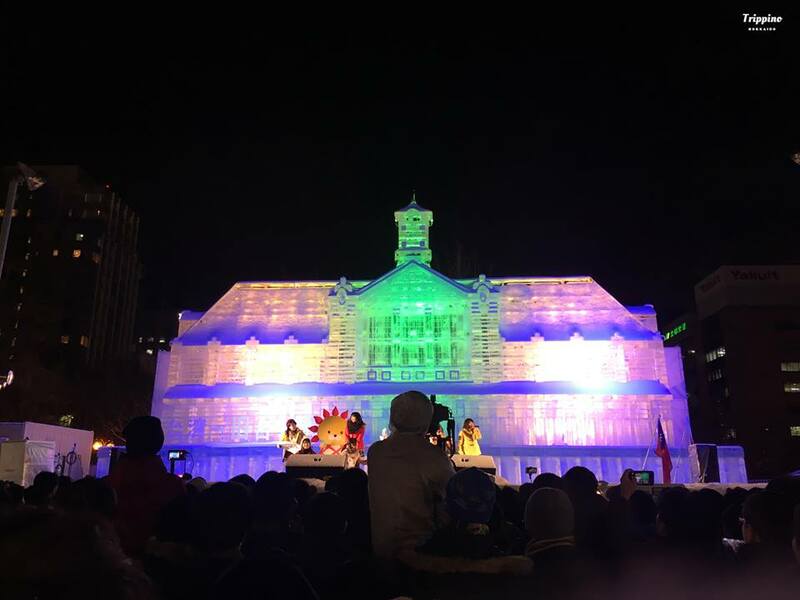 Perhaps one of the most defining events in Sapporo, this really shouldn’t be missed as you’ll get to “ooh” and “ah” at impressive sculptures while enjoying nice little cup of hot chocolate. It’s been years since I took my first peek into this stunning event, and every year it gets better and better. Don’t just take my word though, you’ll have to see it to believe it! Light fluffy snow can only be topped by big fluffy dogs, and that’s why you have to try out dog sledding while you’re here. Not only do you get to be pulled around on sleds by man’s best friend, you get bond with them over the course of the day as you learn the ropes of handling and maneuvering them. A 1-day course will set you back 19,980 yen, but travels are meant for you to make memories, and what makes for a better memory than running off with four dogs into the sunset? The cold, the snow, the lights. Those all add-up to having a romantic stroll along the iconic Otaru Canal as you soak in the atmosphere with your partner beside you. With family? Well, that’s alright too. Simply let the kids coo over the tiny igloos and snowman scatter around as you watch over them fondly. 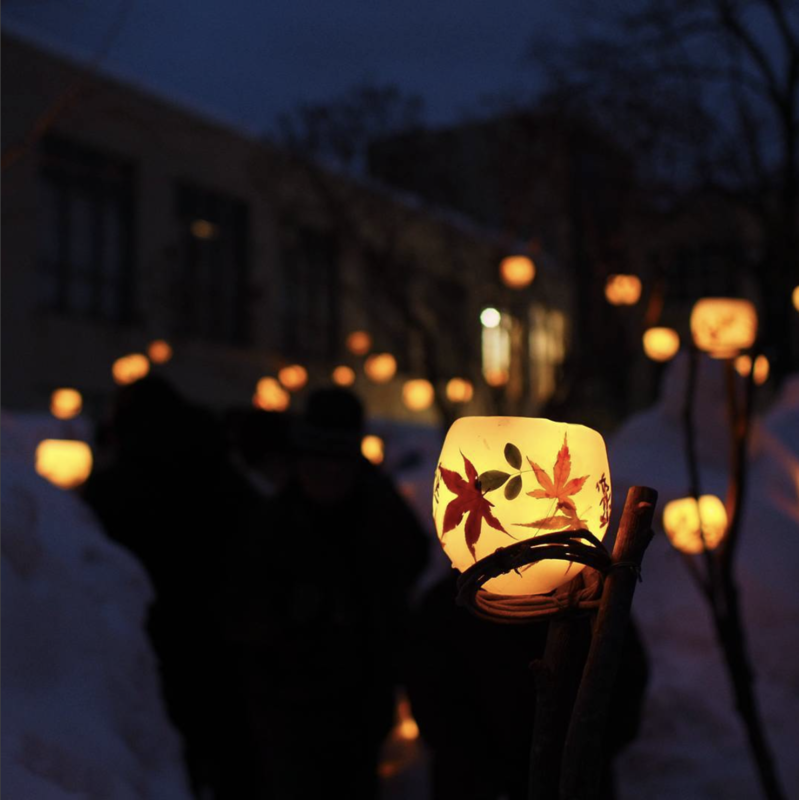 Off of the canal and over by the Temiyasen Kaijo area, illuminated sculptures and lanterns also light up the tracks of the abolished Temiyasen railway line, so don’t miss out on it. White water rafting in the summer is enough to get your adrenaline pumping, so just how much more exciting can it get? So much! 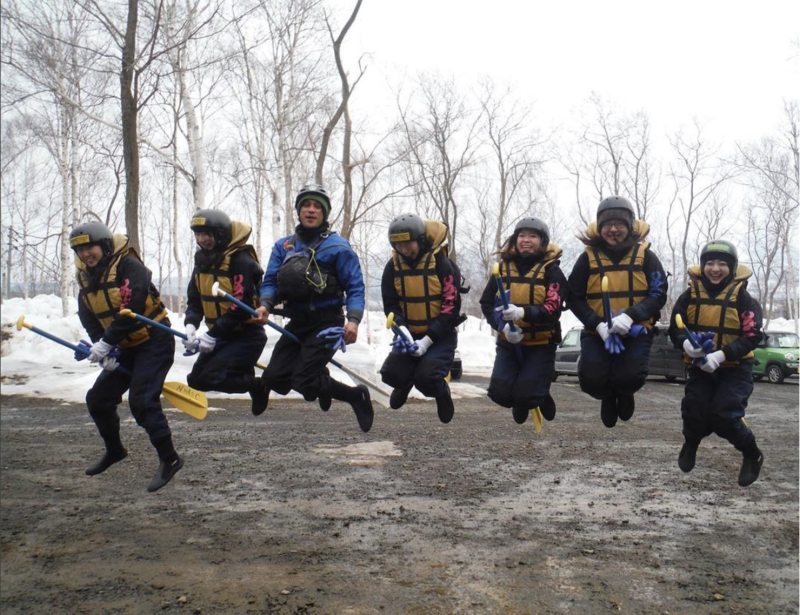 Simply try it in winter, and I can guarantee that your heart will be beating twice as fast as you surge into the piercing cold waters of Hokkaido. If cute dogs and romantic walks don’t do it for you, try out this little adventure instead.